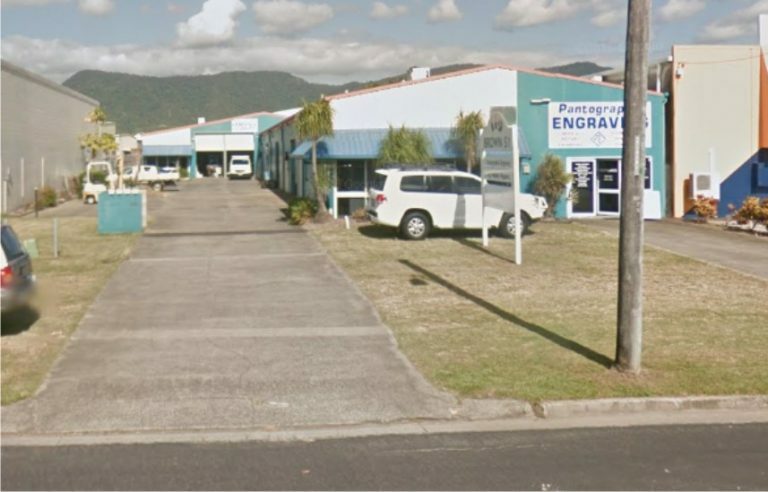 Pantographic Engraving has been operating in Cairns for over 40 years, the present day operators are Father and Son, Robert and Alex de Rooy. The business has evolved over time, the core business has always been industrial and commercial engraving serving customers Australia wide and in the Pacific Islands. Operating the latest laser engraving machines as well as traditional rotary engraving machines you can order anything that the largest engraving companies in Australia can offer. The latest addition in equipment is a UV colour printer capable of printing UV stable full colour graphics onto almost any substrate/product up to 100mm thick.